The Akita dog preservation association confirms the surging overseas demand for the dogs. The number of Akitas registered by overseas owners jumped from just 33 in 2005 to 359 in 2013, and up to 3,967 in 2017. Originally a hunting breed, Akitas emerged from the northern Japanese region of the same name. They are large, around 60 to 70 centimetres (24 to 28 inches) tall and between 40 to 50 kilograms (88 to 110 pounds), with prominent ears that stand straight up, deep-set eyes and almost bear-like faces. They are one of six breeds of Japanese dogs recognised as "natural treasures" by the government. But local ownership has been on the decline, with no more than 3,000 puppies registered each year over the last decade, from a peak of 40,000 in the 1970s. 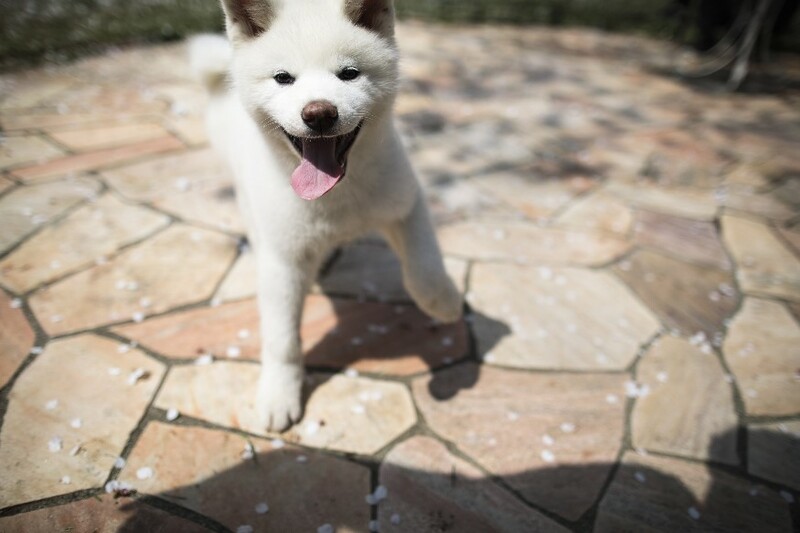 "The housing situation in Japan is affecting" the number of people who can own dogs as large as Akitas, said Kosuke Kawakita, head of the Akita dog preservation association's Tokyo branch. There are many people who want to own one, but they say they cannot because of a 'no pet' policy at their apartment or because they live in a small place." "Akita dogs are responsive. That's their most attractive feature," Yamaguchi said adding, "They understand how you feel just by being near you. And they're loyal." The dog's faithful character is central to the decades-old true story of Hachiko, an Akita who in the 1920s waited patiently each day at Tokyo's Shibuya station for his master to return from work. One day, his owner passed away while teaching at the Imperial University of Tokyo but the faithful pet waited for him at the same station for the next decade. Yamaguchi is delighted to see the dogs gain overseas fans, but hopes the popularity won't be simply a fad. "I don't want the boom of Akita dogs to be a passing trend. I want it to continue," he said. And for that to happen, he said, owners in Japan "have a big responsibility" to keep the Akita breed alive. "Dogs will not thrive if the country of origin stops producing them," he said.